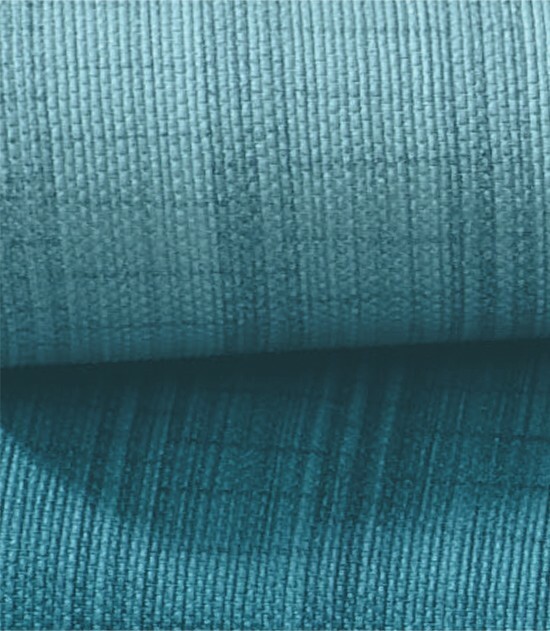 Meet your trusted partner in custom commercial fabrics. 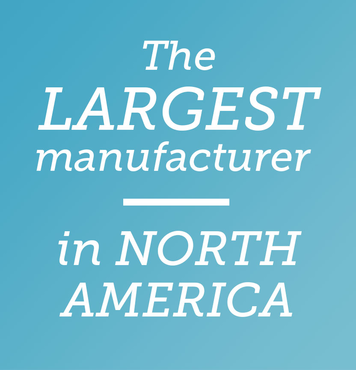 Duvaltex has grown from a family business into the leading manufacturer of contract textiles in North America. 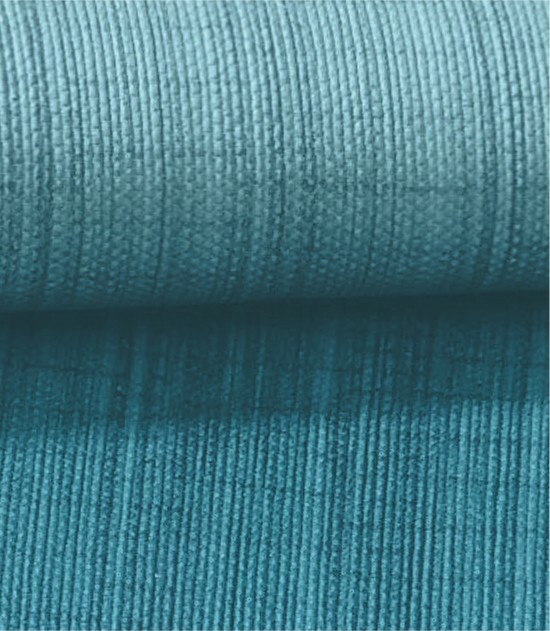 With its unrivalled manufacturing capabilities and seamless production process, Duvaltex is your premier partner for custom commercial fabrics. 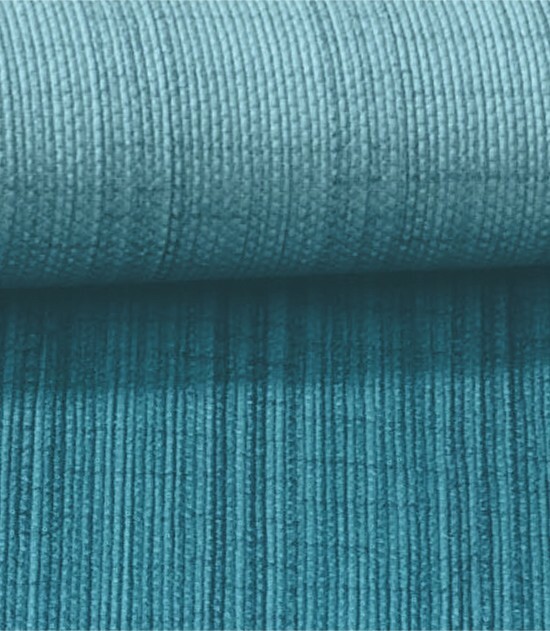 Bring your vision to life with Victor custom fabrics. 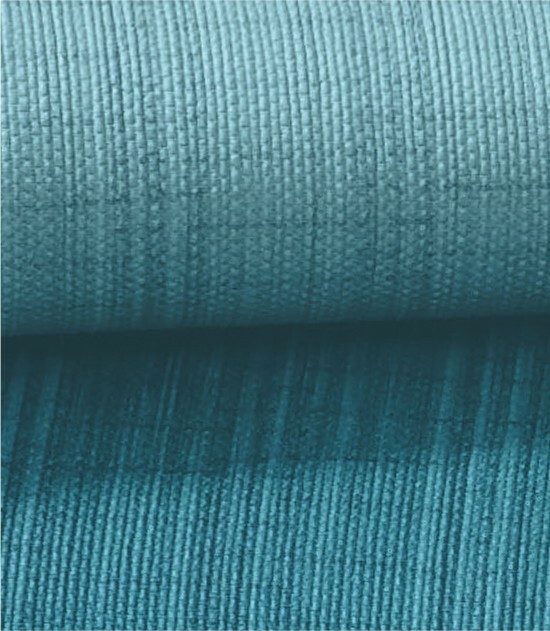 On-trend, enduring tailored textile solutions. Your proven source for innovative functional fabrics.